Au Gres-Sims Varsity Football Coach Chad Zeien Earns Regional Coach of the Year Award! 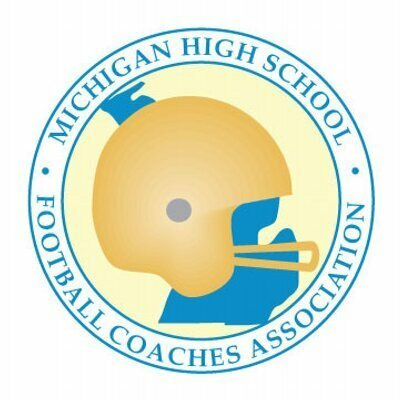 Coach Zeien was selected by his peers as one of the Michigan High School Football Coaches Association's (MHSFCA) Regional Coach of the Year Award winners. With this honor, he is now also nominated for the State Coach of the Year Award which will be voted on by the MHSFCA Board of Directors.